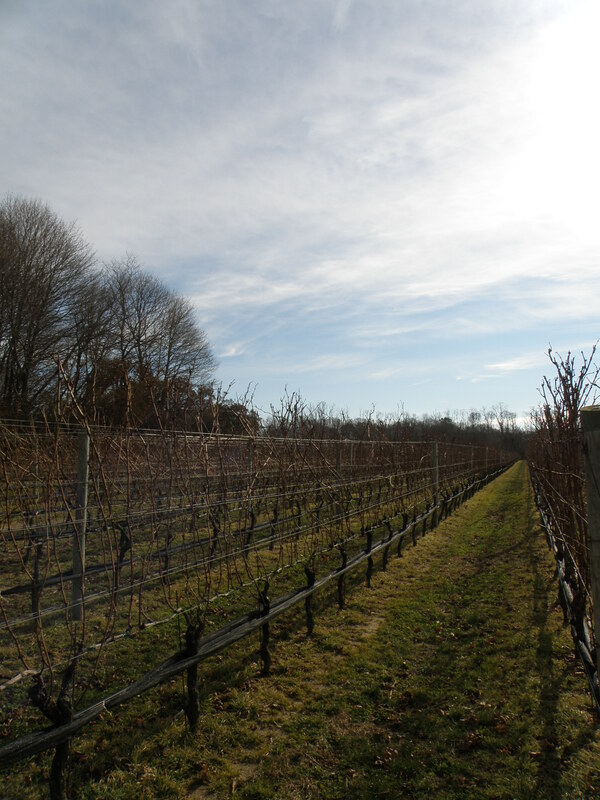 The first 6 months of 2015 was a strong performance for the North Fork Markets! Jamesport (which includes Aquebogue, Baiting Hollow and South Jamesport) was the star with all 3 criteria monitored by TOWN & COUNTRY, solidly in the black as well as the price ranges. The Number of Home Sales rose 18% and Total Home Sales Volume was up +19.3% while Median Home Sales Price gained 13.2%. Mattituck (which includes Laurel and Cutchogue) posted the most number of sales at 73 closings along with the greatest statistical change of nearly 22%. The Median Home Sales Price for the first 6 months rose 13.2% to $505,000 from $446,250. But due to fewer sales over $2 million, year to year, the Total Home Sales Volume dipped 4.5%. Southold (which includes New Suffolk and Peconic) also experienced heightened activity with all 3 criteria realizing gains; the Number Home Sales +6%; Total Home Sales Volume +17%, and Median Home Sales Price +1%. Orient (which includes East Marion and Greenport) was the only North Fork market to see a pull back. The Number of Homes Sales for the first 6 months of 2015 dropped 14.3% from 2014 and Total Home Sales Volume was down 13%; the same time period. But the Median Home Sales Price rose a respectable 12.2% from $430,000 to $482,500, year to year. Looking at All North Fork Markets Combined and you clearly see a solid first 6 months in sales activity. The Number of Home Sales was up 8%, Total Home Sales Volume +2% + Median Home Sales Price +9.4%. The strong increase in Median Home Sales Volume is a trend we are experiencing on the North Fork as more people come to discover the unique beauty. To view all reports visit TownAndCountryHamptons.com/Reports. Judi Desiderio had her annual “Girls on the Vine” … Every year we visit different vineyards. This year we enjoyed a beautiful Saturday at Kontokosta Vineyard in Greenport on the water… “It was a gorgeous setting and their Pino was my favorite!” Then off to Osprey Vineyards to enjoy the wine and music by The Lone Sharks… “We laughed, ate fresh mozzarella from the Red Horse Market in East Hampton, tasted some fine wines and danced…what could be better than that!” Lastly off to Carol & Trisha’s home in Greenport to have John Tracy’s bolognaise sauce over fresh Pastosa’s ravioli’s and of course more dancing and laughing! 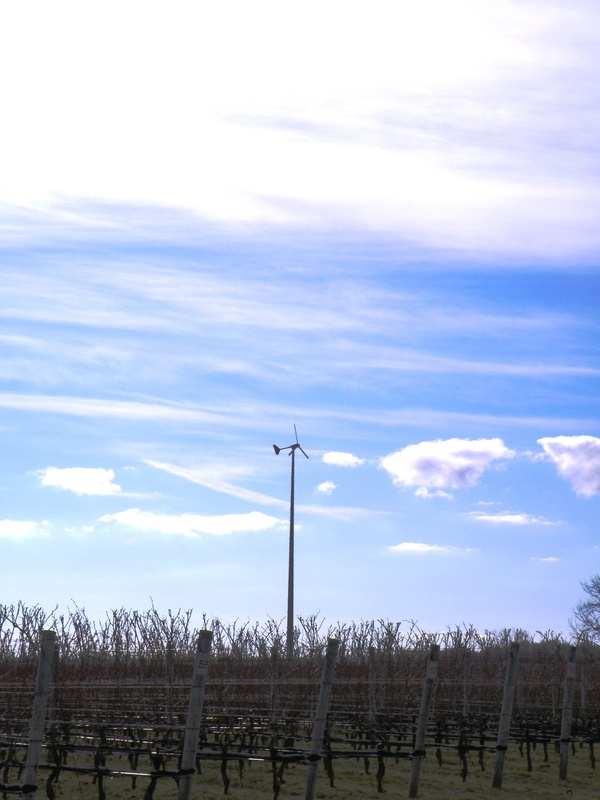 If you haven’t experienced the North Fork or the East End Vineyards, I highly recommend you schedule a day at the vines. The gavel finally fell on a historic landmark known to any LI Sound Sailor. According to the GSA, (General Services Administration) the 1-acre rocky Little Gull Island (some 8 miles east of Orient Point) and its 450 Ft2, 1869 built Lighthouse sold for $381,000 on October 25th 2012. According to Newsday, the new owner (who was in competition with the New London Maritime Society which owns New London Harbor Lighthouse) is Mr. Fred Plum, owner of Plumb products machine tool company in Woodbury, CT. According to WIKIPEDIA The US Coast Guard has identified Little Gull Island Light as one of its Historic Light Stations in New York. In 2009 Little Gull Island Light was put up for sale under the National Historic Lighthouse Preservation Act. On top of Manana Island, 10 miles off the coast of Maine, is the former Coast Guard Signal Station. This maritime setting is picturesque with panoramic views of the ocean, rolling fields and Smutty Nose Island. A short boat ride across the bay is Monhegan Island which is home to fisherman, artist & writers. and as always – feel free to call any of your friends at Town and Country Real Estate for professional information on this or any other Real Estate matter! 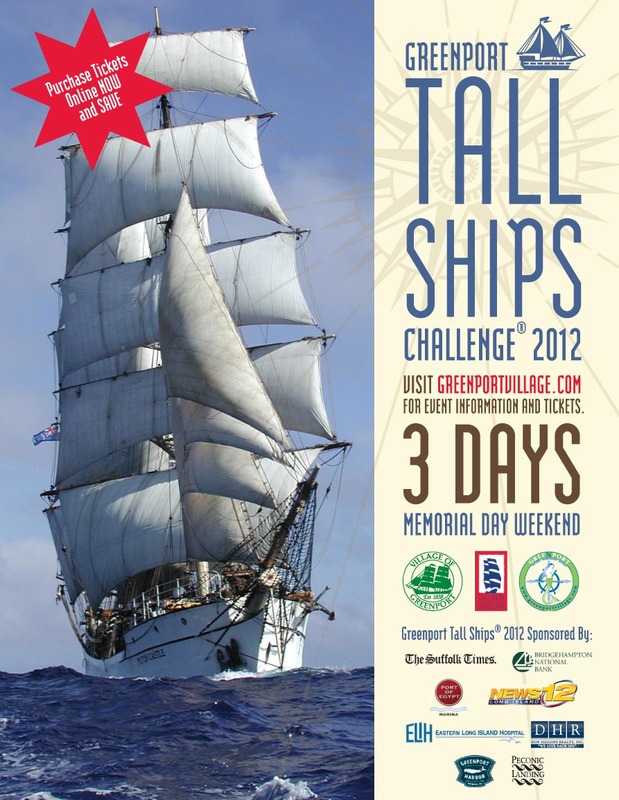 The TALL SHIPS CHALLENGE® Race is a series of sailing races, cruises, crew rallies and maritime festivals organized by Tall Ships America in conjunction with US and Canadian ports on the Pacific and Atlantic Coasts of North America and in the Great Lakes. Traditionally-rigged sailing vessels from Canada, the US and other countries are crewed by youth (either civilians or cadets) ages 13 – 25 who are engaged in sail training programs under the supervision of captains and professional crewmembers. 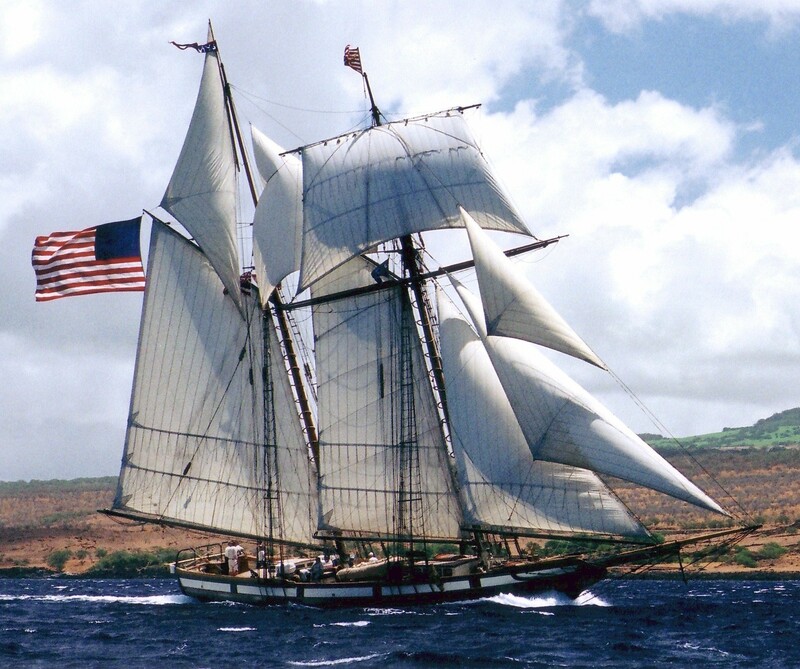 For reservations please call 866-446-5969 (PST) or visit www.privateerlynx.org for online ticketing and donations. TOWN & COUNTRY’S 1st Quarter Homes Sales Report for the North Fork clearly demonstrates forward motion and a new trend as the investment opportunities on the North Fork are attracting customers from as far away as France and as near as Manhattan. As a continued emerging market, the future for the North Fork is, far and away, going to outshine the past. If you can down to All North Fork Markets Combined you will see 66 of the 70 Home Sales recorded, or over 94% are sales below $1M. Looking at specific markets you will see Southold (including New Suffolk and Peconic) and Orient (which includes East Marion and Greenport) enjoyed significant increases in sales activity with the Number of Home Sales increasing 62% and 117% respectively. The Total Homes Sales Volume for Orient (which includes East Marion and Greenport) exploded by over 136% from $2.488 to $5.9M! Overall the North Fork 1st Quarter Home Sales Report is heavily weighted by robust activity. Although there is a slight dip in Median Home Sales Price from $415,500 1st Quarter 2011 to $391,750 for the 1st Quarter 2012, the remarkable 40% jump in the Number of Homes Sales and a 23% increase in total Home Sales Volume speaks for itself.